For patients dealing with any kind of sleep issue, many will turn to a sleep aid for a quick fix. You’ll find a nearly endless variety of sleep-related products on store shelves, each one touting its own unique benefits. To help you cut through the clutter, Dr. Shelley can recommend which sleep aid may work best for you in both the long and short term. To get a brief overview of some of the many sleep aids available today, read on below. Of course, it should be noted that none of these should be a substitute for a fully-fledged sleep apnea treatment! Why Choose Powell Dental Sleep Solutions for Help with Sleep Aids? You’re desperate to get some rest, but you are staring at the ceiling, tossing and turning, thinking about daily problems of work, family, friends or the kids. Sleep just doesn’t happen. You’re listening to your sleep partner’s breathing and wish you could be sleeping. Thoughts enter your mind, and you just can’t quiet your brain to go to sleep. Perhaps you have chronic pain that adds to the problem. Maybe you’re worried that your snoring or apnea will affect others and you’re trying to reduce the family complaints. You may be consuming too much caffeine or using electronic screens before bedtime. 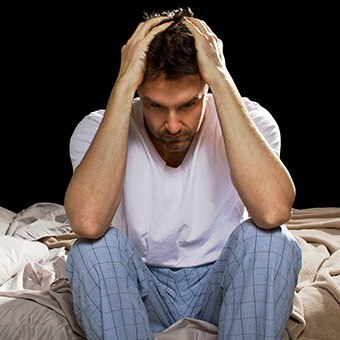 When you have a chronic issue with insomnia, this is a red flag that you may have a medical or psychological condition. Whatever it is, it won’t be cured with the chronic use of sleeping pills. They are a temporary band-aid and may even make your problem worse over time. Seek professional care by a sleep medicine physician if your problem persists for more than 3 weeks. This doesn’t mean that sleeping pills should not be used at all, but it is important to consider risks versus benefits. 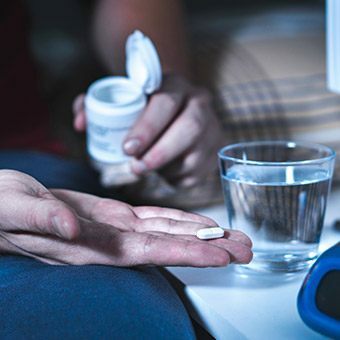 Sleeping pills are most helpful for short-term insomnia management, for those traveling across time zones, and for those recovering from a medical procedure. If sleeping pills are used over a period of time, they should only be used on an as needed basis. 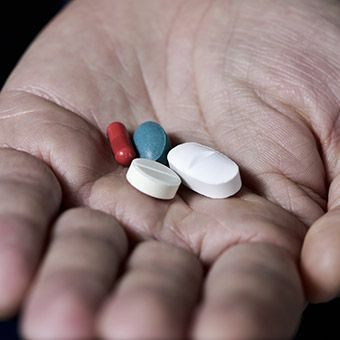 Drug tolerance may develop, requiring an increased dosage, which in turn can lead to increased side effects and even dependence. Some OTC sleep aids combine antihistamines with acetaminophen (Tylenol PM and Aspirin-Free Anacin PM), while others combine antihistamines with alcohol (Nyquil). Common brand names using diphenhydramine are Nytol, Sominex, Sleepinal, and Compoz. A second common sedating antihistamine is Doxylamine and is found in brand name OTC medications such as Unisom, Nighttime Sleep Aid. There are many “natural” sleep supplements, however, the following have the most research backing them up as effective supplements for insomnia. 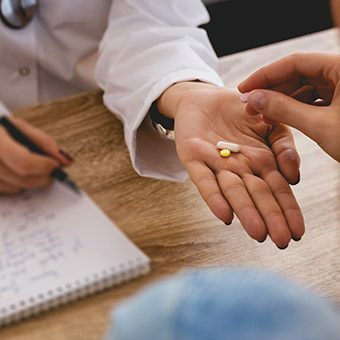 The FDA does not regulate dietary supplements for safety, quality, effectiveness, or even truth in labeling, therefore it is in your best interest to do your due diligence. A sedating herb used for centuries to treat insomnia and anxiety. It works by increasing the brain levels of a calming chemical known as GABA. Research has not found it to be habit forming. It can interfere with antihistamines and statins. A naturally occurring hormone produced by the pineal gland in the brain. This hormone increases at night during darkness and is suppressed by the light of morning. It is called the sleep-wake-cycle hormone. It is most effective for circadian changes of shift work or jet lag. 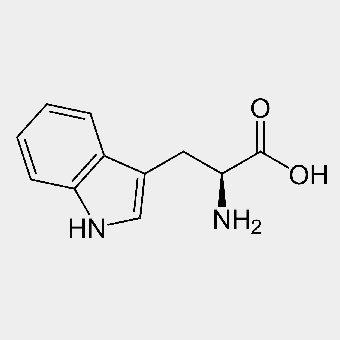 Caffeine, tobacco, and alcohol all lower levels of melatonin in the body. 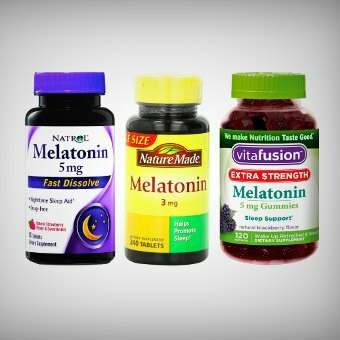 Melatonin is the most effective 1-2 hours after taking. Begin with low doses (1 to 3mg) to minimize side effects and daytime drowsiness. It may interfere with certain medicine used to treat blood pressure, and diabetes. 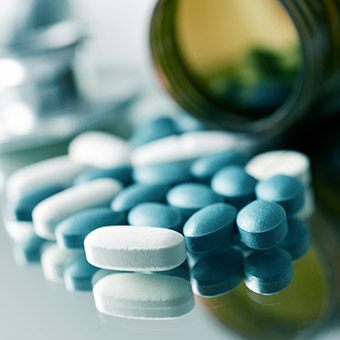 Other interactions include medications to treat anticoagulation (blood-thinning agents), NSAIDS, steroids, and tamoxifen. Melatonin has been known to be very effective for improving sleep problems and hot flashes associated with menopause. Persons with chronic levels of low melatonin have been associated with a higher risk for breast or prostate cancer. Melatonin may promote sleep in children with ADHD or autism. 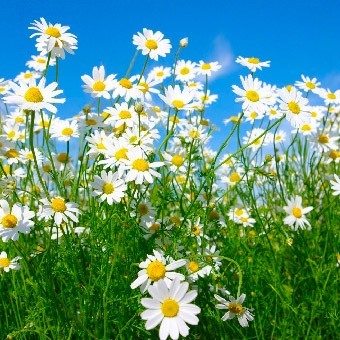 It has been shown to reduce pain associated with fibromyalgia and chronic pain syndrome, particularly when combined with fluoxetine (Prozac). Other uses include: Sunburn, IBS, Epilepsy, Sarcoidosis, assisted reproduction, Pain modulation, and digestion. Found as a specialty tea with gentle sedating properties, it may cause allergic reactions in persons with plant or pollen allergies. A basic amino acid that is found in the formation of serotonin, a substance that tells your body to sleep. 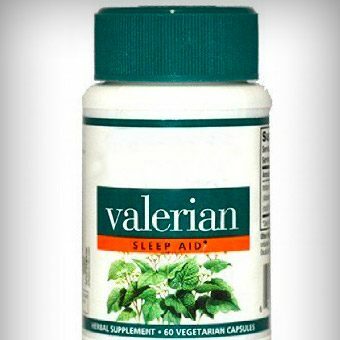 Results are mixed on the effectiveness of this substance towards effects for sleepiness. A plant root of the western Pacific, it is known for its calming effects for anxiety, restlessness, sleeplessness, and stress. The plant roots are used for relaxation in forms of tea or supplemental powder preparations. Kava is like chamomile on steroids. 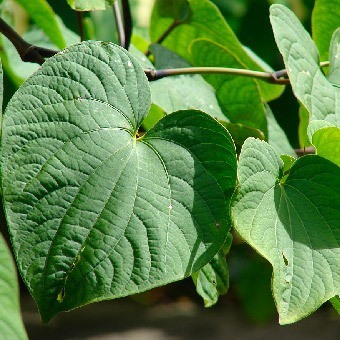 Kava can cause liver damage so should be used under the close supervision of a medical physician. Sleeping pills are in a group of medications termed “hypnotics.” They work by slowing down receptors in the brain to slow down the nervous system. Some are most effective for inducing sleep, while others are more effective for maintaining sleep. Some last longer in your system than others and some have a higher risk of becoming habit forming than others. 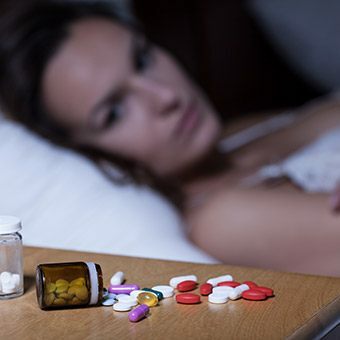 A controlled substance with a higher risk of dependence than other insomnia medications. Primarily used to treat anxiety, some benzodiazepines have been approved to treat insomnia. Examples include: estazolam, flurazepam, quazepam, temazepam, and triazolam. Drawbacks to taking benzodiazepine sleeping pills are that you can become both physically and psychologically dependent on them. They can lose their effectiveness if used on a nightly basis. The overall quality of your sleep is reduced, causing less restorative deep sleep and less REM sleep. You may experience cognitive slowing and drowsiness similar to sleep deprivation. When you discontinue the medication, insomnia returns. There may be a link to dementia with chronic benzodiazepine usage. 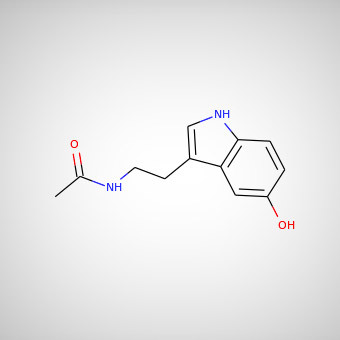 These drugs have a different chemical structure as compared to benzodiazepines, although they act on the same area of the brain. They have fewer side effects, have less dependency risk, and are controlled substances. Examples include: zalepon (Sonata), zolpidem (Ambien), and eszopiclone (Lunesta). They should not be stopped abruptly but by decreasing dosage over time. Drawbacks include: drug tolerance, rebound insomnia, headaches, dizziness, nausea, difficulty swallowing or breathing, sleep-walking, sleep-driving, sleep-eating, new or worsening depression, and suicidal thoughts. 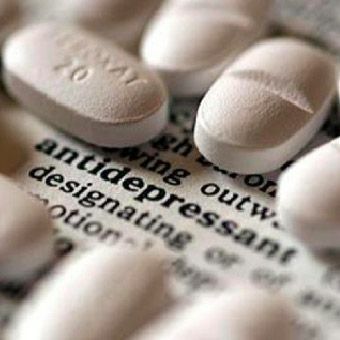 The sedating antidepressants commonly used to treat insomnia include trazodone (Desyrel), amitriptyline (Elavil), doxepine (Sinequan), mirtazapine, and Remeron. Antidepressants that may cause or aggravate insomnia include those with ‘activating ingredients’ such as fluoxetine and venlafaxine. The best antidepressants for sleep and weight loss include: escitalopram (Lexapro, Cipralex), duloxetine (Cymbalta), buproprion (Wellbutrin, Forfivo, Aplenzin), and nefazodone (Serzone). Ramelton is the newest type of sleeping medication that works by mimicking Melatonin. It is used for sleep onset insomnia and not sleep maintenance insomnia. It has little risk of dependency but does have side effects with the most prominent being symptoms of depression and a contraindication in patients with liver disease. 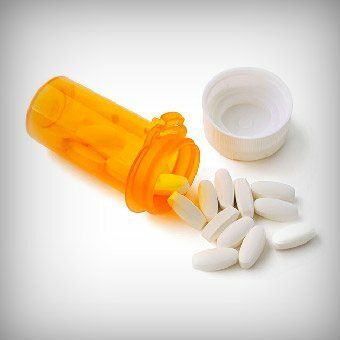 Never mix sleeping pills with alcohol or other sedative drugs. Only take a sleeping pill when you will have enough time for at least 7 to 8 hours of sleep. 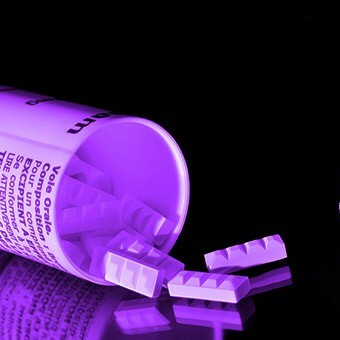 Don’t take a second dose in the middle of the night. Start with the lowest recommended dose. Never drive a car or operate machinery after taking a sleeping pill. Carefully read the package. There are drug and food interactions that must be considered. Never abruptly discontinue sleeping pills if taken for more than 2 weeks as this may cause uncomfortable side effects and even rebound insomnia. Learn relaxation techniques such as meditation, progressive muscle relaxation, yoga, tai chi, and deep breathing. Deep and full slow abdominal breathing. Exercise during the day can improve sleep at night with a drop in nighttime body temperature. Aim for 30 minutes, four times per week. Many people complain about aggravating, negative thoughts and worries prevent them from sleeping at night. 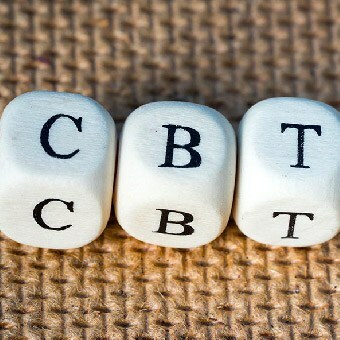 CBT is a form of psychotherapy that aids the person in modifying negative thoughts, emotions, and patterns of behavior. CBT has been found to be more effective in treating insomnia than prescription or OTC medications. CBT can help you relax your mind, your body, change your outlook on life, improve your daytime habits, and prepare you for a good night’s sleep. CBT is provided by psychiatry and counseling professions. Dr. Shelley commonly refers to the Epigen Wellness Center for these services. 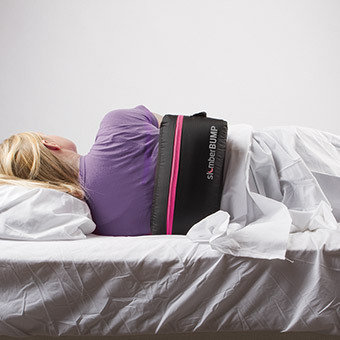 Slumber Bump Lateral Repositioning Pillow is a unique positional therapy device to be worn during sleep to assure your sleep position to be on your side or face. It is a simple, non-invasive solution for positional snorers. The unique design is a belt that has a soft inflatable air pouch positioned on your back and secured by Velcro. The product is available in 3 sizes with an optional extension belt. Snoring is reduced by as much as 80% in users of SlumberBump. This product is available at Powell Dental Sleep Solutions LLC and priced well below Amazon. 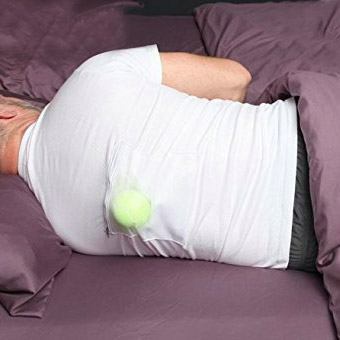 An inexpensive home sleep solution for supine sleep avoidance can be made at home by placing a tennis ball inside of the middle back portion of a T-shirt and securing with a rubber band or needle and thread. The tennis ball allows for movement during sleep but reduces the opportunity for supine sleep. This item was released by Advanced Brain Monitoring in 2014. It is referenced as the most comfortable positional therapy device on the market. It promises to keep you off your back by using a built-in accelerometer to detect when you move onto your back. It produces gentle vibrations that escalate in intensity until you roll over. The device requires a physician’s prescription and can be prescribed by Dr. Shelley and ordered through Powell Dental Sleep Solutions.